Can An Offset Mortgage Help You? 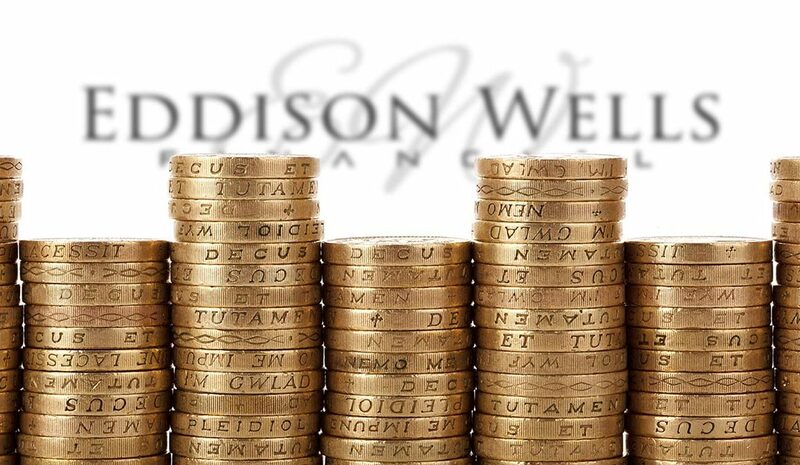 Eddison Wells Ltd trading as Eddison Wells Financial, registered in England at 5 Ambassador Place, Stockport Road, Altrincham, WA15 8DB (number 10271744). Eddison Wells Ltd is an Appointed Representative of PRIMIS Mortgage Network. PRIMIS Mortgage Network is a trading name of Advance Mortgage Funding Limited which is authorised and regulated by the Financial Conduct Authority for mortgages, protection insurance and general insurance products. The Financial Conduct Authority does not regulate some forms of Buy to Let. There may be a fee for mortgage advice. The actual amount you pay will depend on your circumstances. The fee is up to 1% but a typical fee is 0.3% of the amount borrowed, for example, our typical fee on a £100,000 mortgage would be £300.